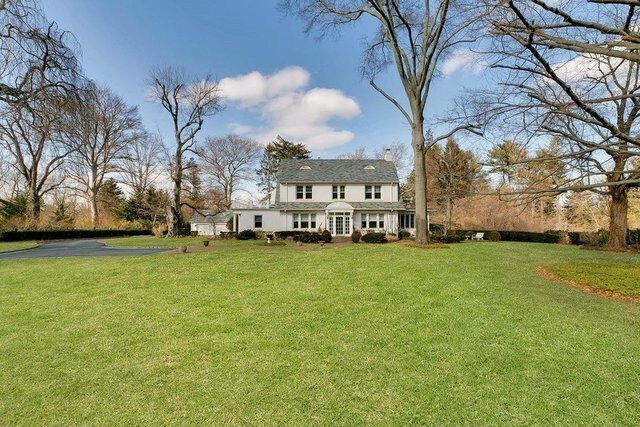 Nestled Amidst A Lush 3.34 Acre Country Setting This Fully Refurbished Colonial Offers Beautifully Updated Kitchen/Bathrooms Updated Heating Electric Pella Windows/Doors 3 Fireplaces Gorgeous Gleaming Original Tiger Wood Floors Moldings/Doors Spacious Master Bedroom Suite And Fabulous In Ground Heated Gunite Pool/Hot Tub. Room For Tennis Possible Subdiv. Horse & Stable.